Rep. Ahn Min-suk said South Korea’s military conscription law needs to be reformed to recognize the work of artists like BTS and better reflect its value to the country on the world stage. 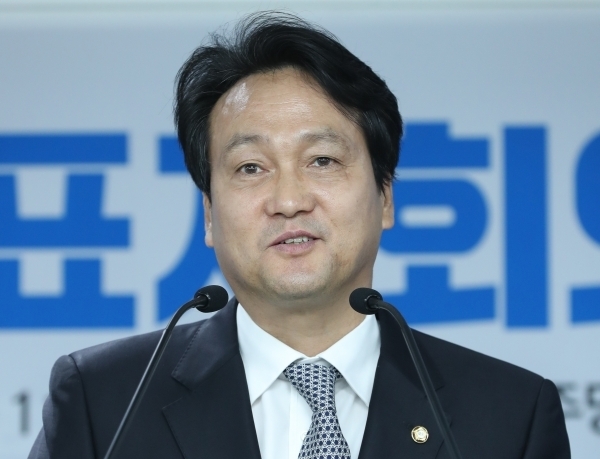 During the radio interview, Ahn singled out BTS as an example when asked about the fairness of the current conscription law, which now favors athletes. 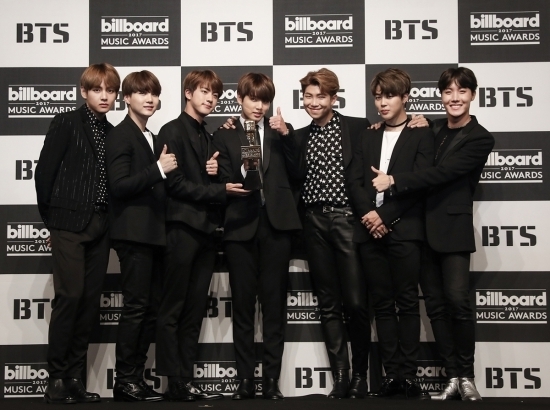 K-pop phenomenon BTS recently topped the Billboard albums chart again on the strength of the band’s huge fan base. Ahn’s comment comes in the wake of the Asian Games in Indonesia, where every member of South Korea’s national soccer team, including Son Heung-min, gained exemption from military service for winning the gold medal. There is growing talk of military service exemptions for internationally famous K-pop artists like BTS as well. The four-term lawmaker added that the matter remained contentious here, and said any unilateral decision-making process could backfire. Ahn, who chairs the Education, Culture, Sports and Tourism Committee, was echoing a view expressed recently by the chief of the Military Manpower Administration, who told Yonhap News that the agency was looking at the possibility of updating the rules on military service exemptions.